Tererê and Michael Langhi teaching an arm drag class at Alliance Acqua in São Paulo. 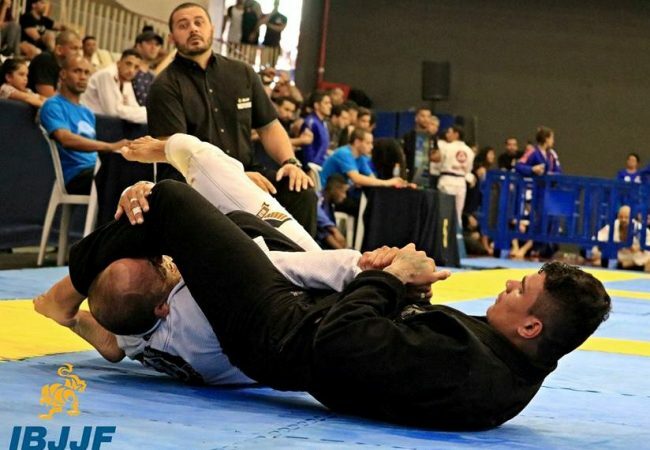 At a seminar held at Thiago Arimura’s Alliance Acqua, Fernando Tererê showed a transition from the open guard with an arm drag ending in a back-take. In the technique, taught with the help of his fellow world champion Michael Langhi, Tererê shows details that make a big difference in the execution. 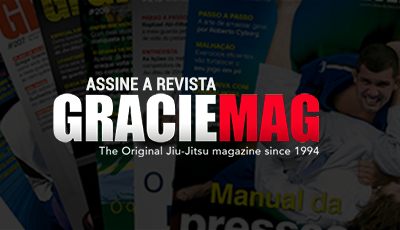 Note Tererê’s evolution in the position, the attention paid as he switches the leg and creates an unbalancing, bringing his opponent’s leg, and the hip escape to safely pull Langhi for the back-take. Catch Tererê’s lesson in the following video and get ready to start taking everybody’s back!